Hugo Dumont is the first designer selected for the #Showtype, our monthly call for projects. 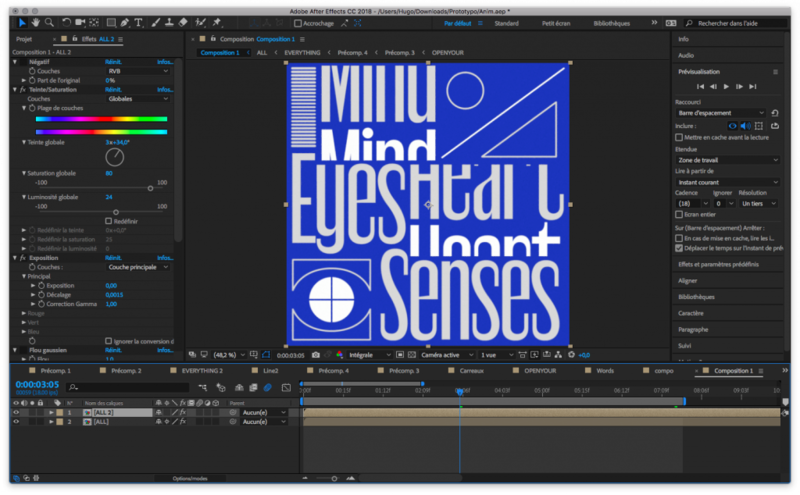 He created the typographic animation that you can see below. He tells us more about the way he led his project. If you have a creative idea involving fonts, please submit it here. 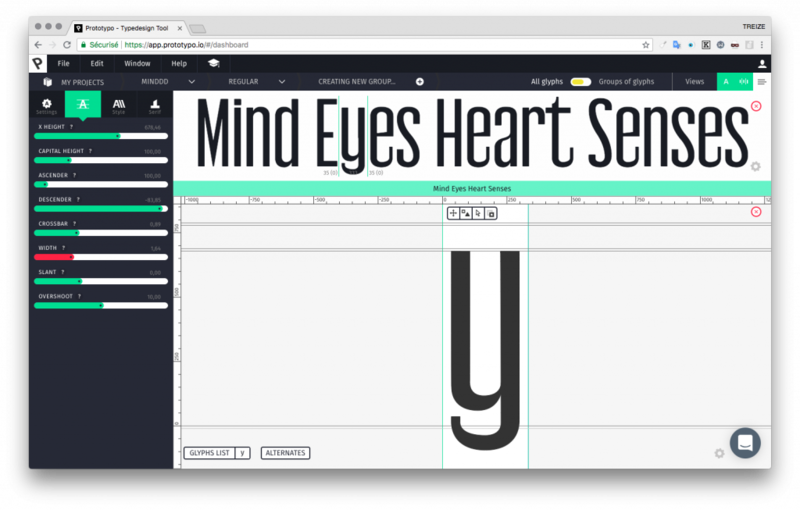 I discovered Prototypo during its beta in 2014. Since then, I remained curious about its development and features but I didn’t use it again. For their first Showtype, I decided to make a typographic animation with it. I thought this medium would greatly suit their project, a parametric typographic tool that pushes letters into movement. To start it, I decided to make two different lettering styles, one with a sans serif structure, another with a serif one. I actually wanted to explore two different designs in order to fully discover Prototypo’s possibilities and to confront them in a visual output. Also, I was really curious how the tool will react with a serif shape because many serif typefaces are hand derived. Rather, with Prototypo, everything is programmatic so it’s really interesting to develop another perspective about letter shapes. For the sans, I chose to go with the Antique Gothic. 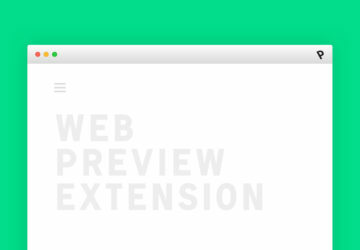 I really liked its strong personality brought by a super-condensed width. The second step was to adjust the parameters in Prototypo. By adding contrast I tried to give it some subtleties, especially for the terminals. I also decided to increase the x-height in order to have blocky words. 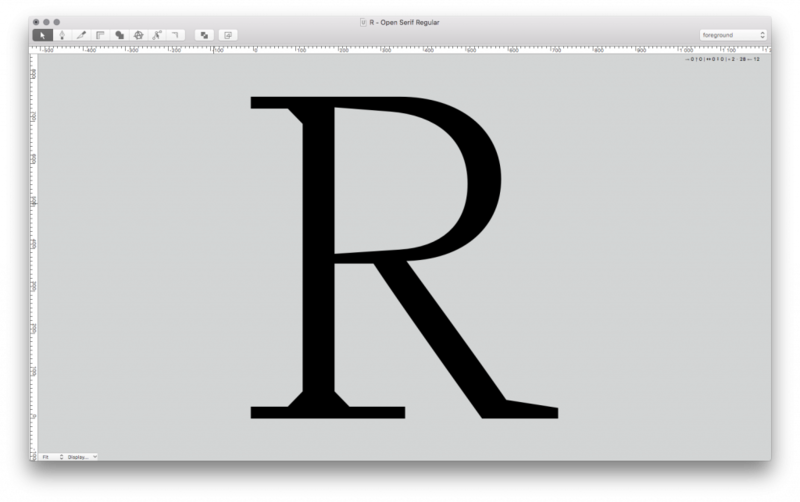 After exporting my prototype, I refined shapes by hand to improve softness and fine details of the letters in Robofont. I also opted for a rounded dot on the i, that brings more warmth. It was also the moment to adjust spacing. Concerning the serif letters, I wanted something a bit spiky, so I chose the Fell structure. The process has been the same. First modifying parameters in Prototypo. In order to bring contrast compared to the sans, I led these shapes to something more brutal and primitive by breaking a lot of curves, particularly on the serifs. Like for the first one, I fine-tuned it after export. I systematized the contrast distribution on the letters that was a bit chaotic on my prototype. I also made the letters more distinctive by giving them really identifiable shapes. As an example, I decided to close the Y with its serifs to make it stronger. To go along with my letters, I created a set of shapes that resonates with this idea of parameters and controls brought by Prototypo for typeface drawing. For the animation layout, I chose to organise it as a graphic machine/robot, where each element leads the movement of another. 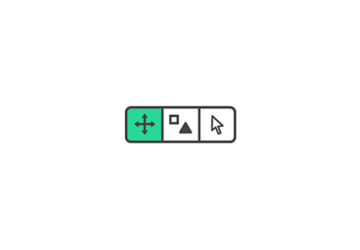 Using the message: « Open your mind/eyes/heart/senses », I would like to stimulate designers to be curious about new ways and tools for designing shapes. It’s essential to continuously questioning our creative processes in order to refresh our visual production. 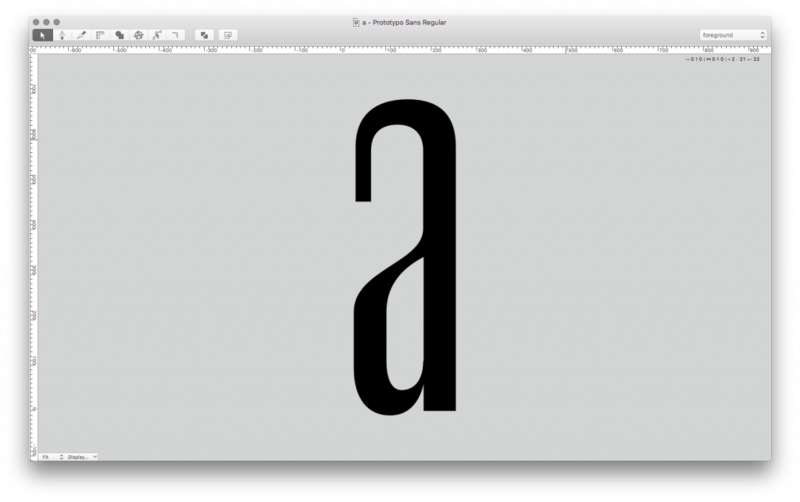 Finally, this project has been really exciting to do because it was a totally new view about typeface design. This parametric environment leads you towards unusual and unexpected shapes that would have been hard to set up quickly with a more conventional type design software as Robofont for example. It could be really a good road partner for any graphic or type designer that needs to set up quickly an idea for new letterforms. Great experience! 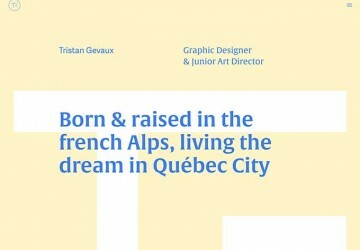 Prototypo users: Tristan Gevaux (Graphic Designer at Quebec City). The floor is yours! 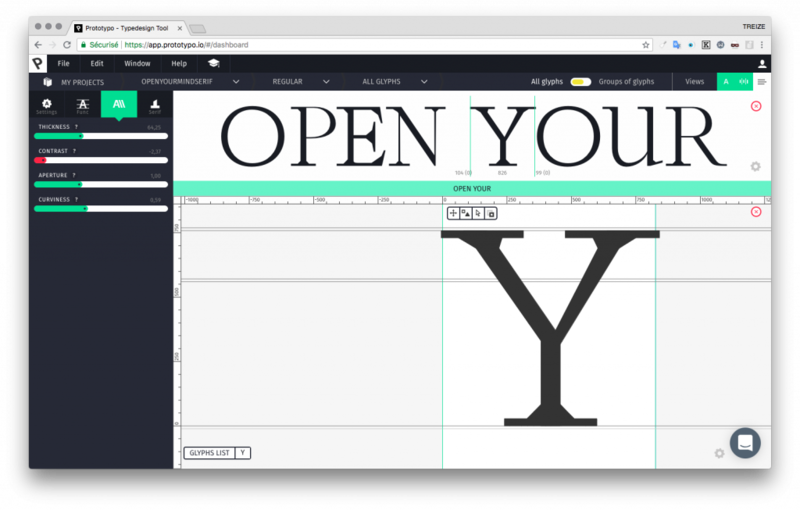 Tweak every letter, from A-Z, in real-time.